We are pleased to announce that we have 2 new members of staff at Streatham Osteopaths-Viv Keohane and Maddie Gleave. You can read their Bio above. They have replaced Austin Plunkett. we welcome them to the Furzedown and the Team. Also we are pleased that we will have a Stall at both the Furzedown Primary School Summer Fair on the 6th June form 12-4pm and then the folowing week we will have our usual spot at the amazing Big Day Out on the Recreational ground in the Furzedown. We look forward to seeing you there and please do come and see us and collect your usual special offers and free PENS!!!!!!!! Patient Reported Outcome Measures national data collection study, National Council Osteopathic Research, 2017. Alan Coles is a very competent osteopath and I would feel confident referring him to others. After referral from my GP, Alan diagnosed the cause of my pain very quickly and gave excellent treatments which sorted the problem out. He also gave me exercises and suggestions so that I could take control of my own health. 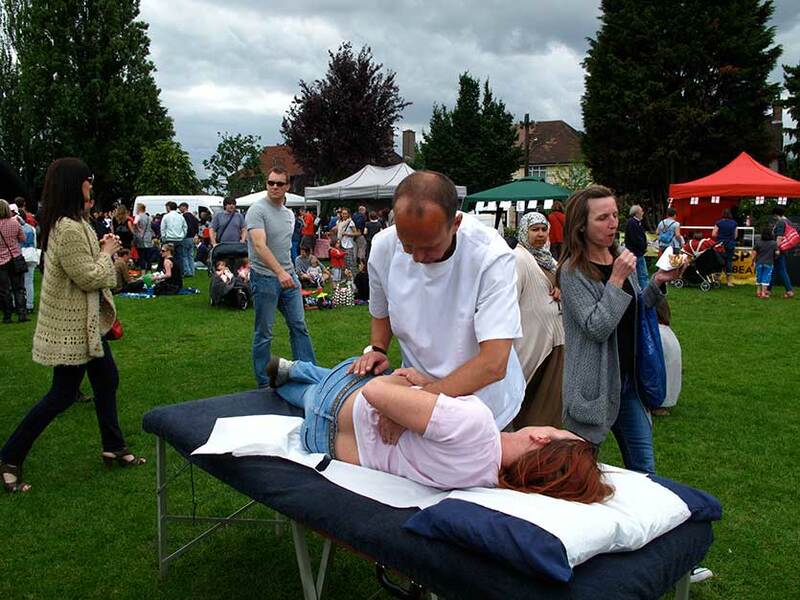 He is a multi-faceted osteopath and draws from his vast experience of teaching and advanced studies. This is to recommend Alan Coles as an Osteopath. I have been seeing him on a regular bases since 1997 initially for computer related issues in my body and more recently to treat my knee having tripped up. I especially like the fact that he not only treats me but gives me advice and exercises to take more control of the problem Many thanks. I’ve been treated by Alan Coles for 10 years and have recommended him to friends and family for his excellent osteopathic treatment and home exercises. We have known Alan for some years. He is a most charming caring man. We have benefited from his attention very much. Everyone will be in very good hands.